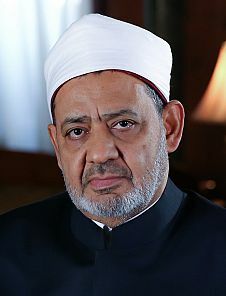 Sheikh Ahmad Muhammad al-Tayyeb was appointed as Grand Sheikh of al-Azhar in March 2010, after the passing of his predecessor, Dr Muhammad Sayyid Tantawi. Tayyeb was formerly the president of al-Azhar for seven years and prior to that, served for two years as the most powerful cleric in Egypt as its Grand Mufti.  Scholarly Influence: His scholarly influence as a leading intellectual of Sunni Islam spans the globe. He has served as the Dean of the Faculty of Islamic Studies in Aswan, and the theology faculty of the International Islamic University in Pakistan. He has also taught in universities in Saudi Arabia, Qatar, and the United Arab Emirates. Political Stance: Over the past years of political uncertainty and unrest in Egypt and in particular during the months that led up to the Egyptian armed forces deposing Muhammad Morsi as President of Egypt, Tayyeb attempted to mediate between Morsi and his Muslim Brotherhood-dominated government on the one hand and opposition political forces on the other. It was the only time Morsi and the opposition sat together and given their mutual intransigence, Tayyeb’s attempt at mediation did not succeed. While Tayyeb has been outspoken against the Muslim Brotherhood for their exploitation of Islam as a political ideology, al-Azhar has experienced recent tensions with the establishment of President Abdel Fatah al-Sisi. President al-Sisi has increasingly called on a “religious revolution” and efforts to “renew Islamic discourse,” which have been met by ambivalence by the Azharite establishment. Such efforts included the suggestion to revoke the verbal divorce law in Egypt. Al-Azhar wholly rejected the President’s plan, calling the law an “undisputed practice since the days of the Prophet Muhammad.” Tayyeb has been active in trying to diffuse the influence of DA’ISH, organizing many initiatives and conferences. He has also tried to improve foreign relations and met with many foreign religious leaders and heads of states (including the Pope and Queen Elizabeth). Advocate of Traditional Islam: Sheikh Tayyeb has emphasized his mission to promote traditional Islam since becoming Grand Sheikh. He has stressed the importance of teaching students about Islamic heritage—considering al-Azhar graduates as ambassadors of Islam to the world. 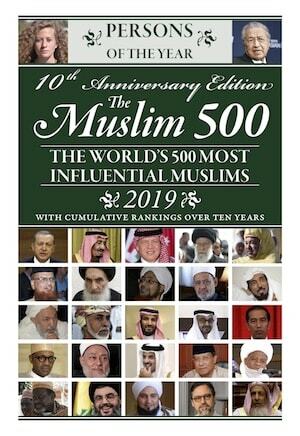 In an age where the claimants to authoritative Islam seem to be on every corner Sheikh Tayyeb has both the institute and the personal skills to authentically claim to be a representative of traditional Islam, Islam as practiced by the majority of Muslims throughout the ages. On 29 August 2016 during the World Islamic Conference held in Grozny, Chechnya, Sheikh Tayyeb, defined the Sunni community (Ahl Sunnah wa Jama’a) as those who follow Imam Abul-Hasan al-Ash’ari and Imam Abu Mansur al-Maturidi and the scholars of Hanafi, Maliki, and Shafi’i jurisprudence, as well as the moderate scholars of Hanbali school. He also included the Sufis following in the way of Imam al-Junayd. Leader of al-Azhar University: Sheikh Tayyeb leads the second-oldest university in the world, where teaching has continued without interruption since 975 CE. Al-Azhar represents the centre of Sunni Islamic jurisprudence. It is a key institution that issues authoritative religious rulings and has provided extensive Islamic education to Egyptian and international students since its inception over a millennium ago. This history makes it a bastion of Sunni traditionalism. The university is considered one of the most prominent Islamic educational institutions, and the foremost centre of Sunni Muslim scholarship worldwide. Administers Al-Azhar Education Network: AlAzhar is currently the largest university in the world, having risen from a group of three schools in the 1950s to its current state with 72 feeder schools, and close to 300,000 students studying there at any one time. Including schools that are part of al-Azhar waqf initiatives, there are close to two million students. The graduates of al-Azhar have great respect as religious leaders within the Muslim community, and this makes the head of al-Azhar an extraordinarily powerful and influential person. Influence: Highest scholarly authority for a majority of Sunni Muslims, runs the foremost Sunni Islamic university. Highest scholarly authority for the majority of Sunni Muslims, runs the foremost and largest Sunni Islamic university.